I’ve been teaching for 27 years and this without a doubt is the best art project I’ve ever done. 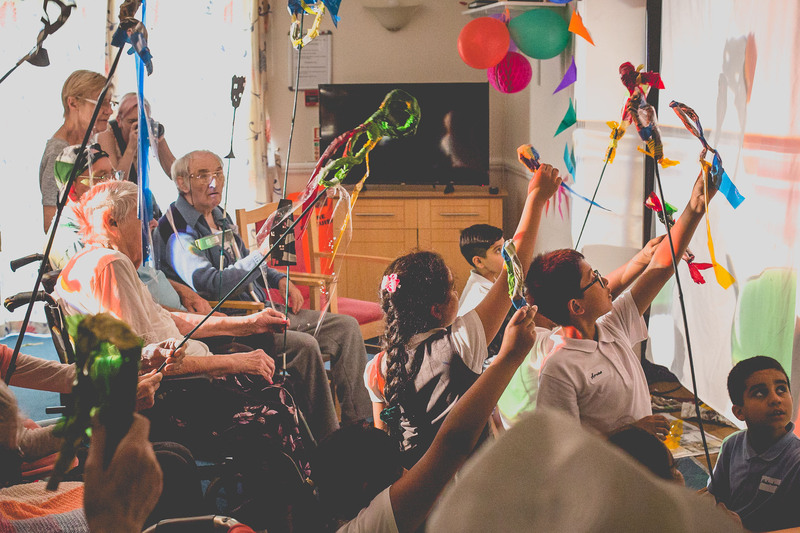 We work with schools to create bespoke projects that connect students with local older people living independently, in sheltered housing schemes or care homes. Led by professional artists from a variety of disciplines, we use the arts to connect generations, giving young and old alike the opportunity to work together as equals, drawing on their own experiences, skills, creativity and imagination. 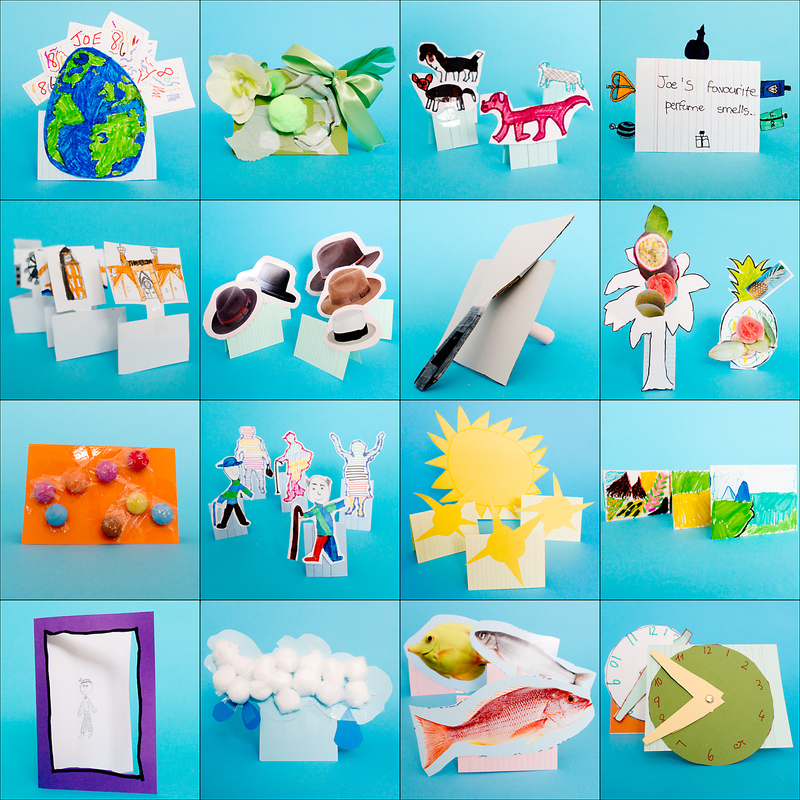 Our projects use a variety of art forms meaning the end results might be art works, films, podcasts, performance, or combination of these (and other) things. We share the work with the wider public through performance, showings, exhibitions, publications and digitally through our website and social media channels. The creative work itself becomes a new piece of the community. In a group like this, we learn from them, they learn from us. Beyond the project itself, we work with partners to continue to find ways to connect and build intergenerational relationships for the benefit of community and school as whole. Bottom picture – artwork by Joe from our Passing Notes project.